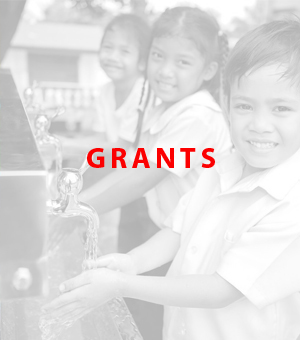 Financial and in-kind grant assistance is extended to socio and non-government organizations, as well as local and national government agencies whose projects/ programs are aligned with the health, education, arts and livelihood (HEAL) of the Foundation. 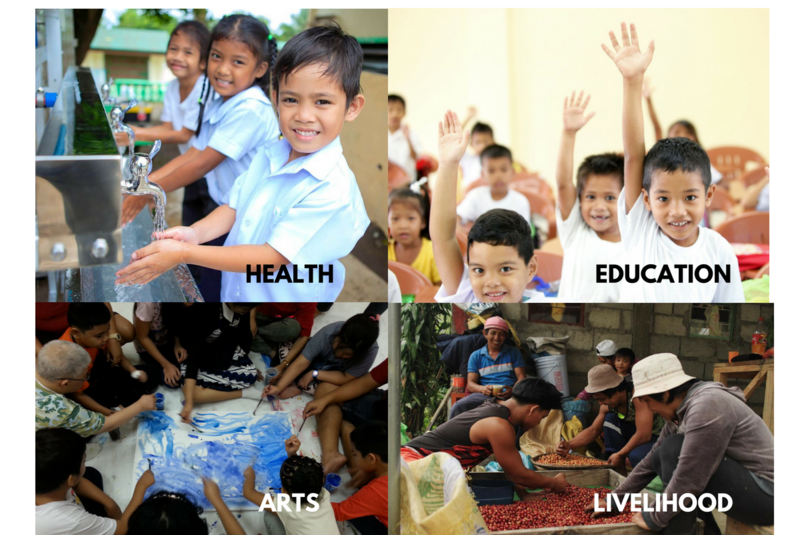 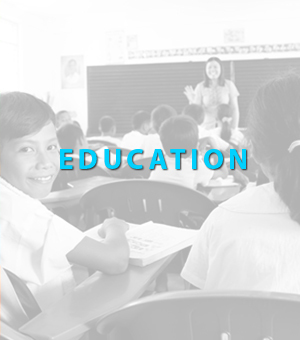 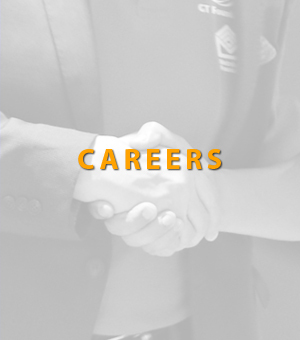 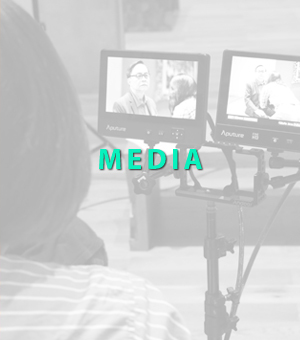 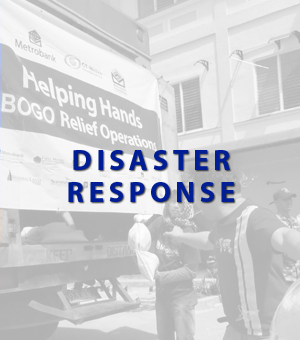 Established in 2009, it integrates the philanthropic activities of the Ty family by investing in strategic development program primarily in education, health, and in disaster response through direct interventions and grants. 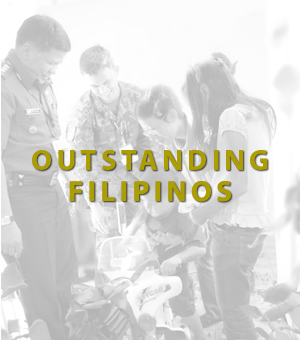 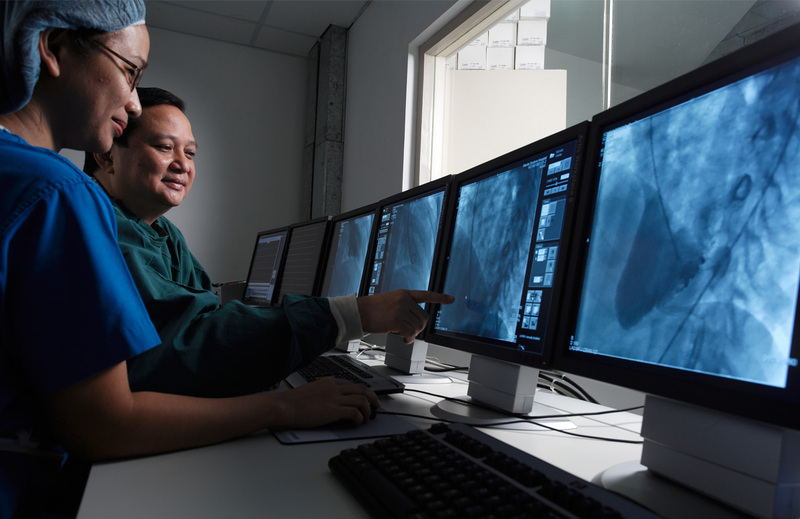 Manila Doctor’s Hospital (MDH) serves as the healthcare arm of the Foundation, offering a wide array of social services such as subsidies for in-house patients, outreach programs, medical missions, and other health related interventions in adopted communities. 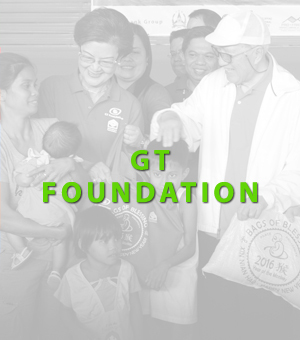 GT Foundation, Inc (GTFI), together with De La Salle University (DLSU), inaugurated the George S.K. 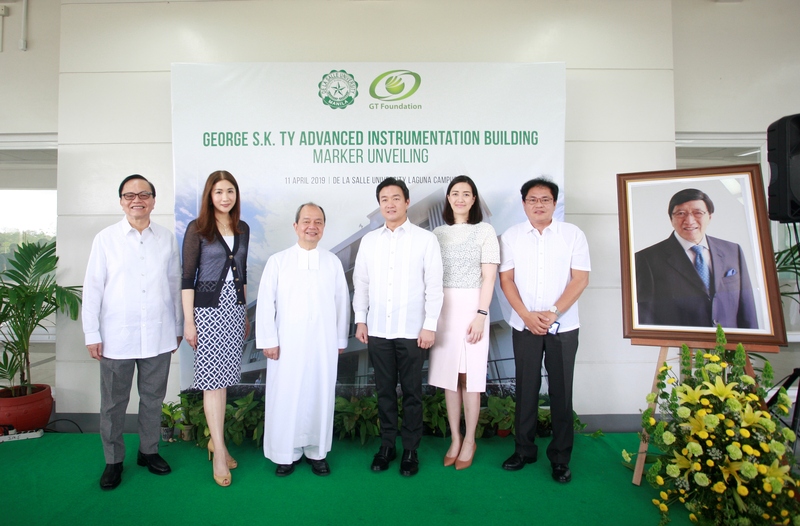 Ty Advanced Instrumentation Building through a marker-unveiling ceremony on April 11, 2019 at the university’s Laguna campus in the city of Biñan. 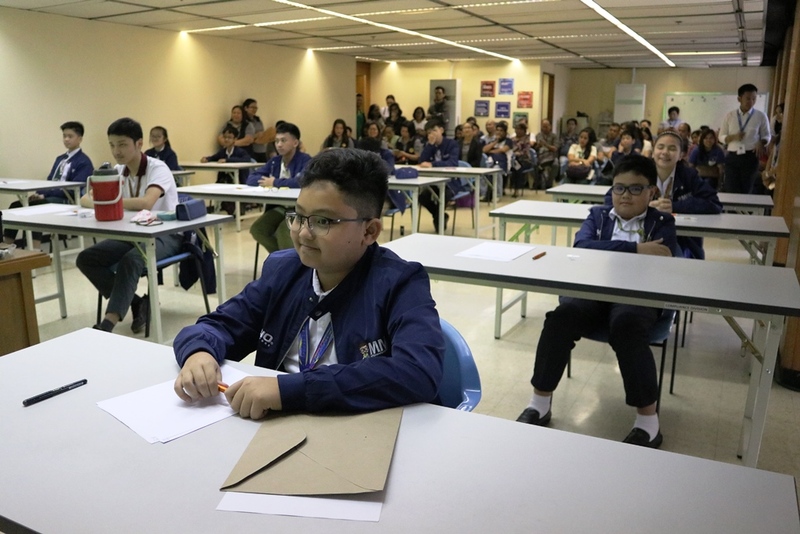 Now on its 18th year, the Metrobank-MTAP-DepEd Math Challenge (MMC) will culminate with its national finals on March 30, 2019. 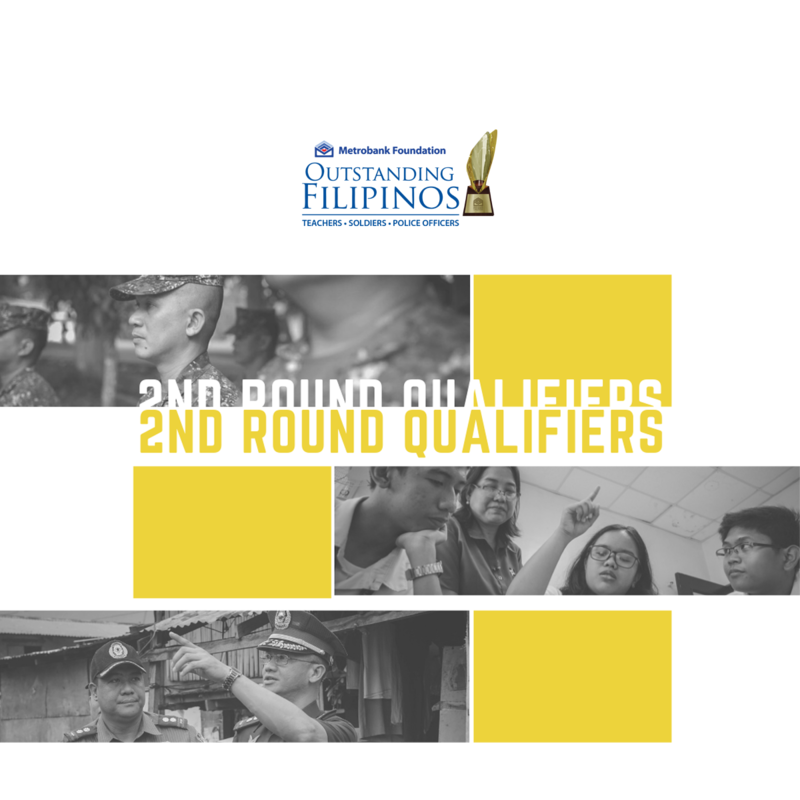 A total of 22 students from 16 public and private schools all over the country successfully advanced to the competition’s final phase. 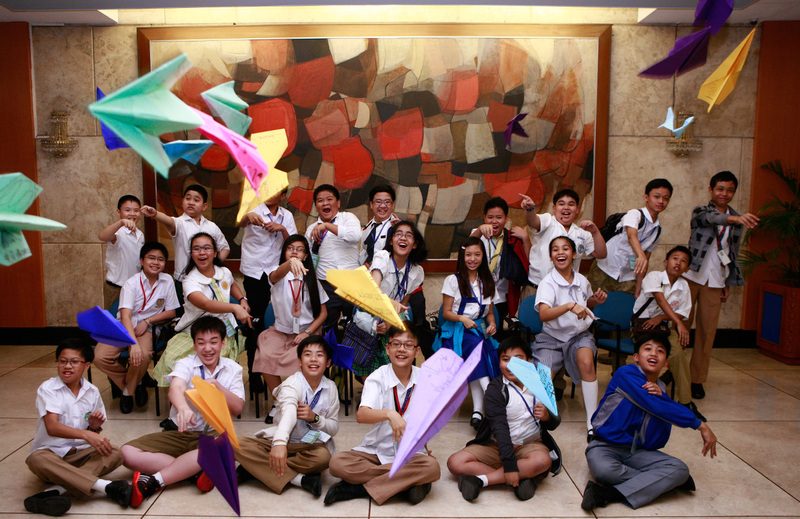 The MMC is the most widely participated math competition in the country among elementary and high school students. 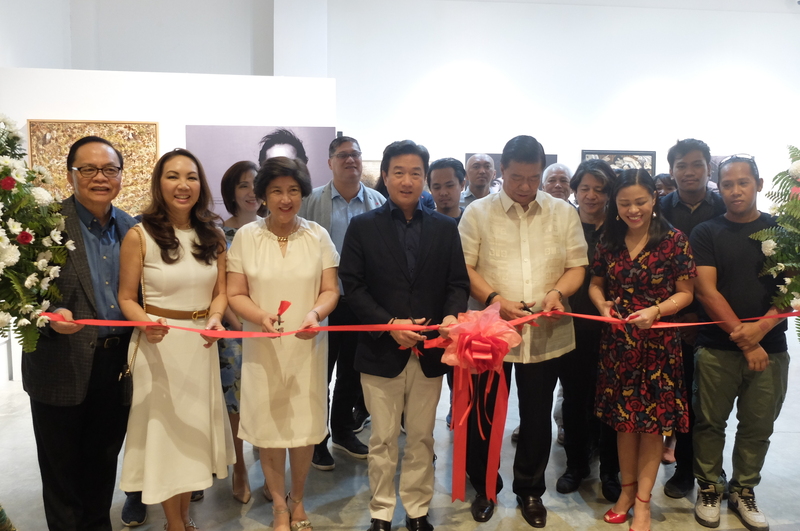 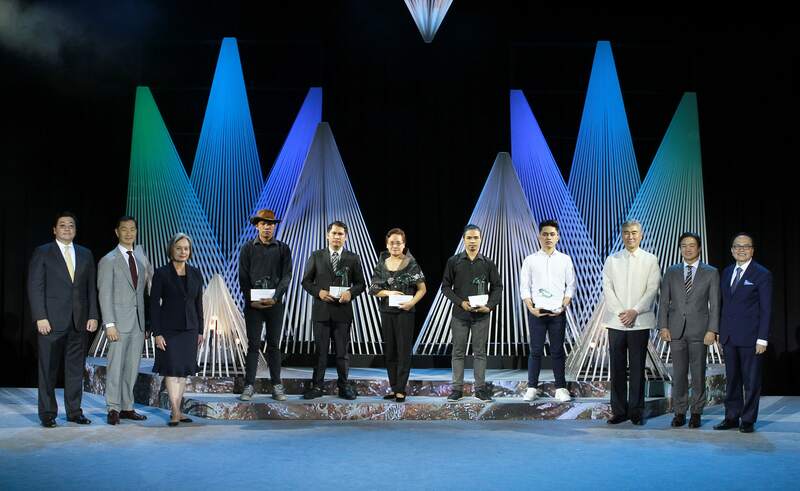 The ribbon-cutting ceremony formally opened 2019 “Art MADE Public: Icons MADE”, led by Federal Land Inc. chairman and MBFI vice chairman Alfred Ty (4th from left) with guest of honor Senator Franklin Drilon (5th from left). 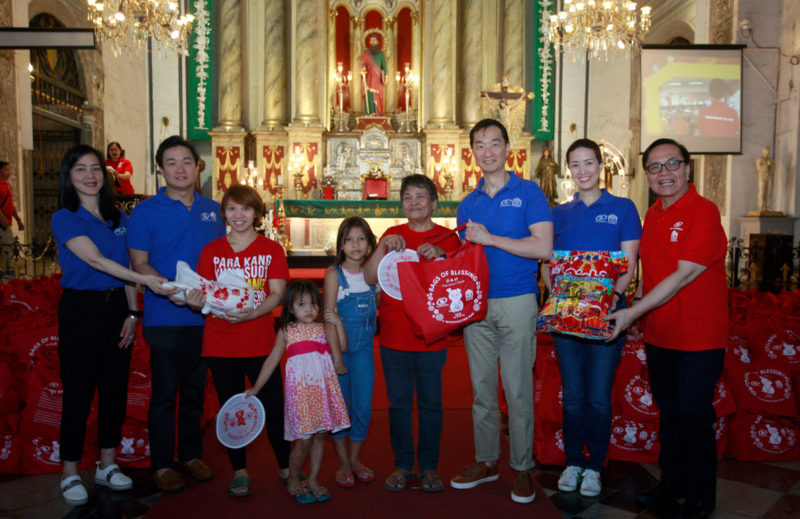 They were joined by MBFI president Aniceto Sobrepeña (1st from left), Megaworld Foundation vice president Tefel Valentino (6th from left), Bonifacio Landmark Corporation director Anna Sobrepeña (2nd from left) and MBFI trustee Milagros Drilon (3rd from left). 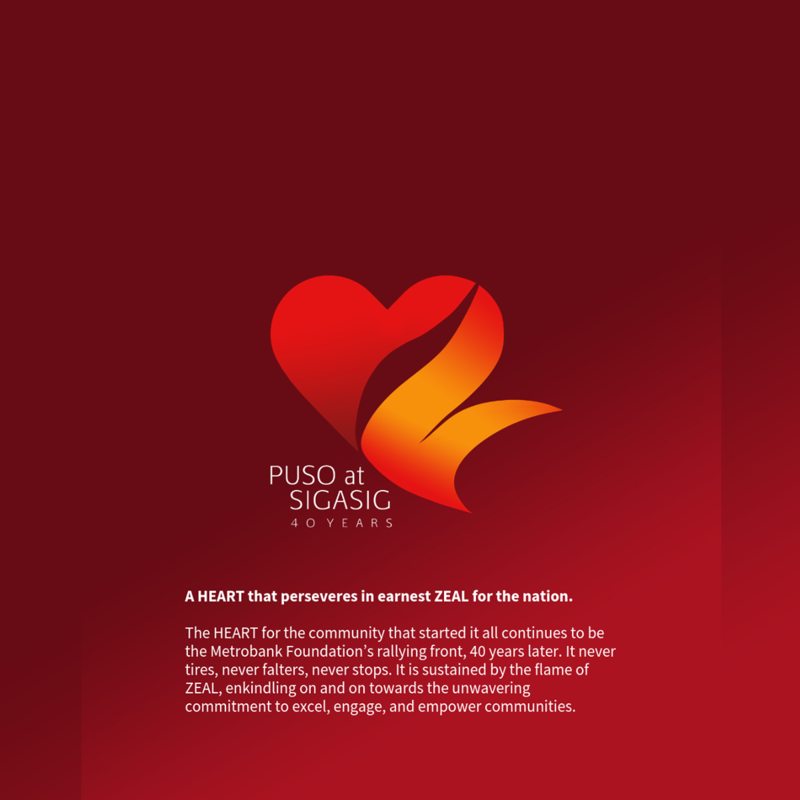 Guided by the theme, “Puso at Sigasig,” the heart for community that started it all continues to be MBFI’s rallying front, 40 years later. 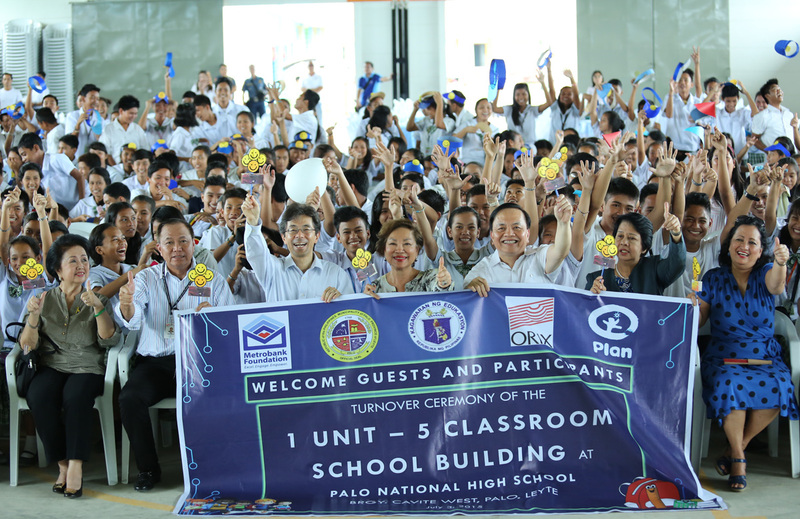 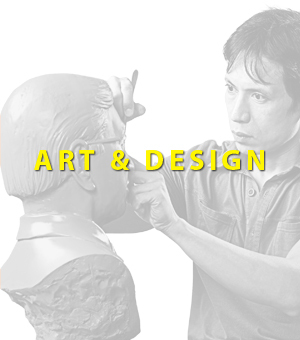 It is sustained by a greater zeal in order for the advocacies to move forward. 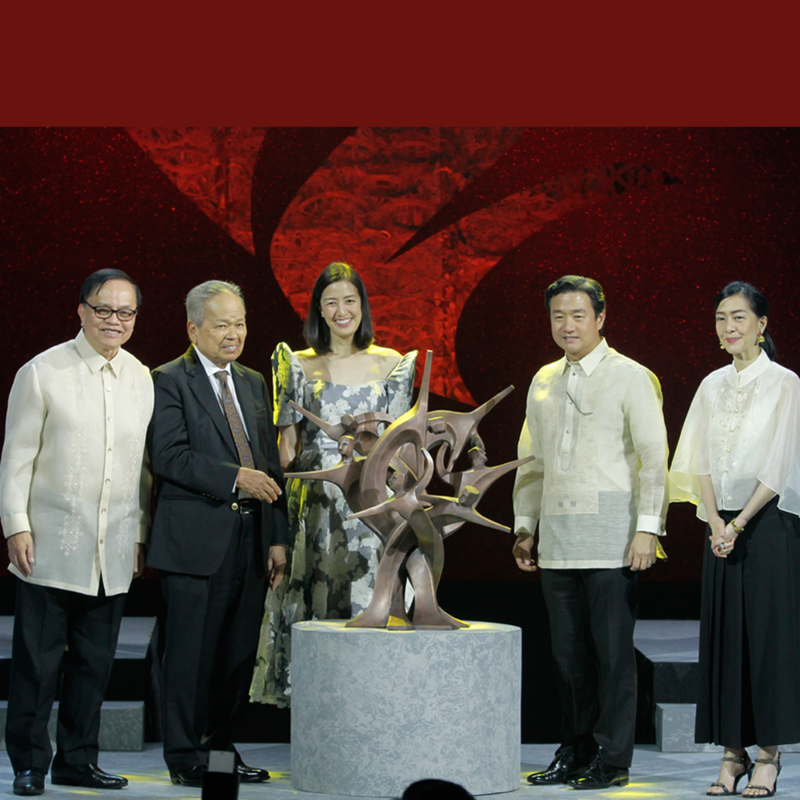 The unique union of the heart and zeal forms the groundwork in the implementation of MBFI programs in public service excellence, education, healthcare, visual arts and heritage, and good governance.